More on the Living Essentials Urban Line Rustic Wood Computer Desk ULWRW0872 below. 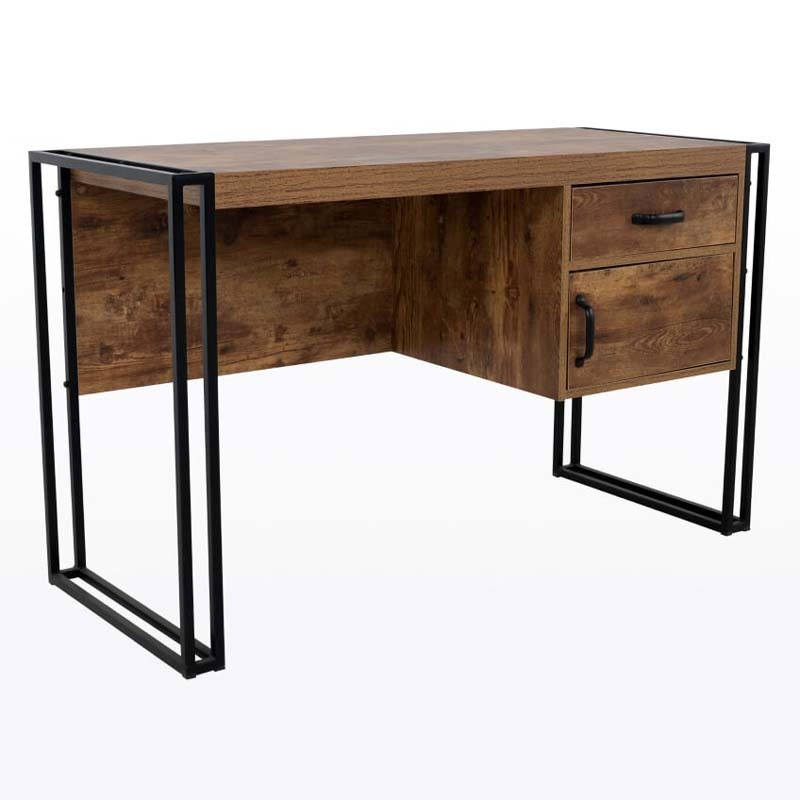 This industrial, sleek styled computer desk fits all working and computer needs. 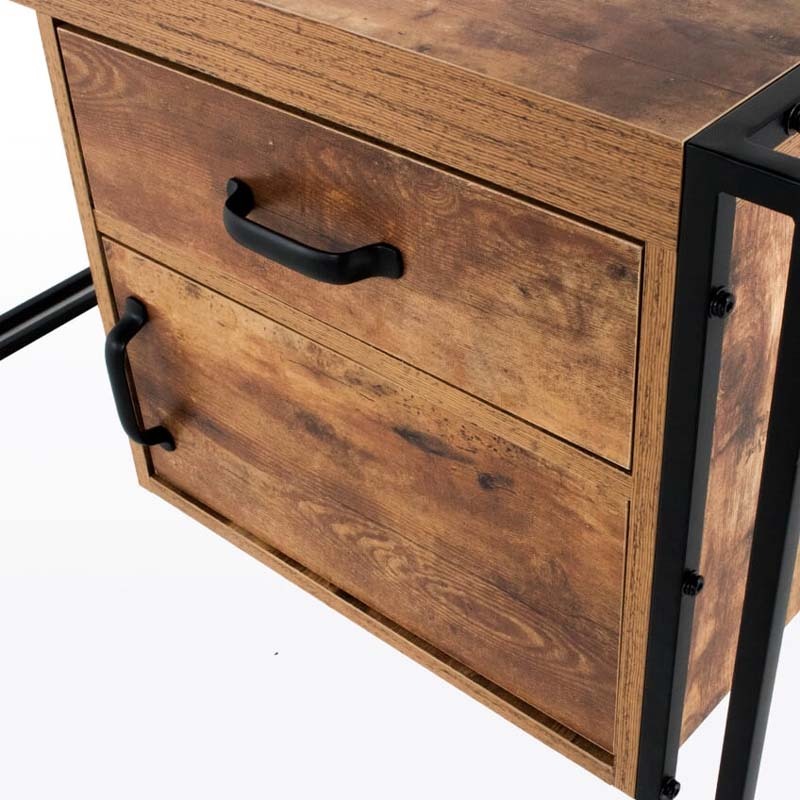 Keeping a light and airy appearance with open sides, this computer desk will brighten up any room but still hold functionality and storage with its drawers. This piece carries a unique vibe when pairing black powder-coated accents with a bright, pigmented wood. 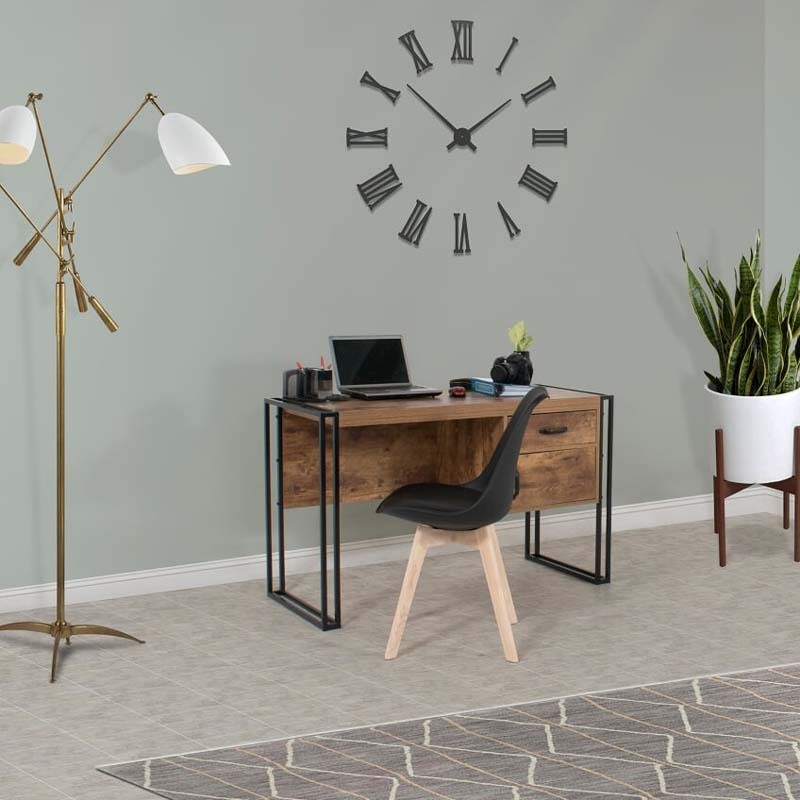 This piece is sure to add freshness to any working environment. 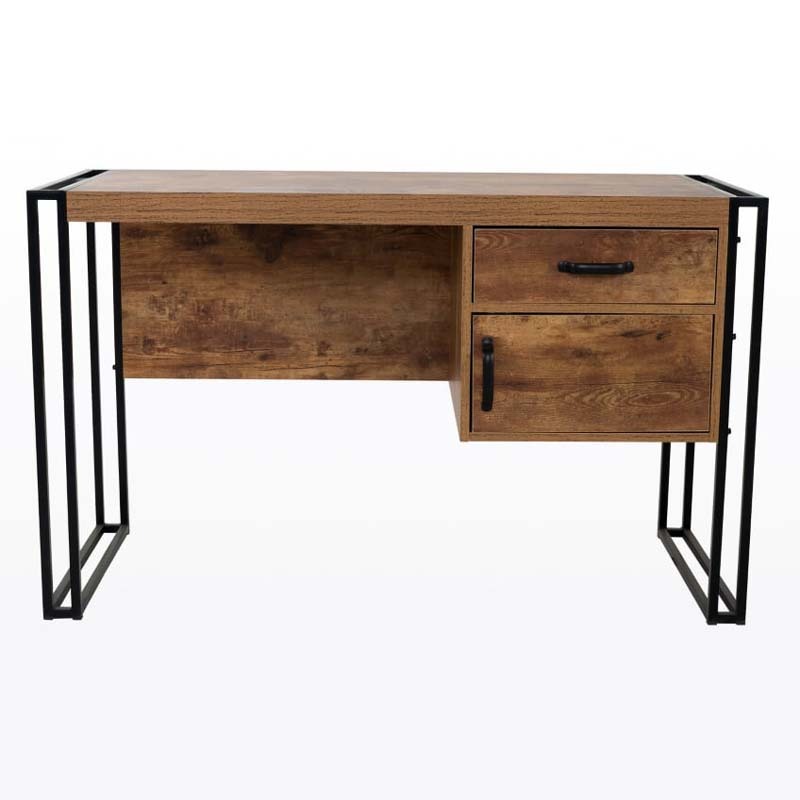 This industrial, modern style computer desk is sure to give your home office a vibrant pop of energy.